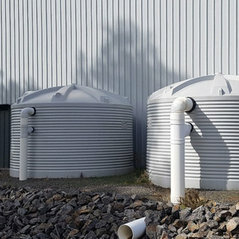 As Australia's most trusted water tank manufacturer since 1994, we provide quality rainwater tanks, tank & pump packages, underground tanks and septic tanks for builders and homeowners. 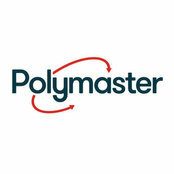 Installing any Polymaster rainwater tank helps you save money and the environment. 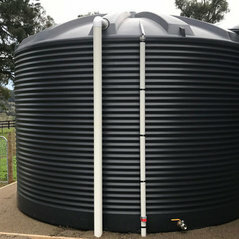 Using rainwater to wash clothes, water the garden, fill the pool or even flush the toilet will save you money and protect the environment against pollution in our waterways by diverting storm-water runoff and its the easiest way to achieve a 6-star energy rating. You can even choose your tank colour, we have a large range of Colourbond colours to choose from to match your home. Our products are subject to rigorous health and safety testing. 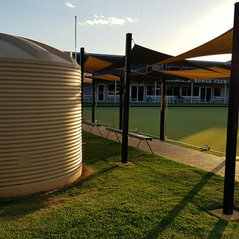 Our tanks are BPA free, made from food-grade polyethylene and certified to AS/NZS4020, which is the Australian standard for drinking water. Quality Certified Company to International Standards ISO9001 for quality management. Typical Job Costs:contact us for your pricing.